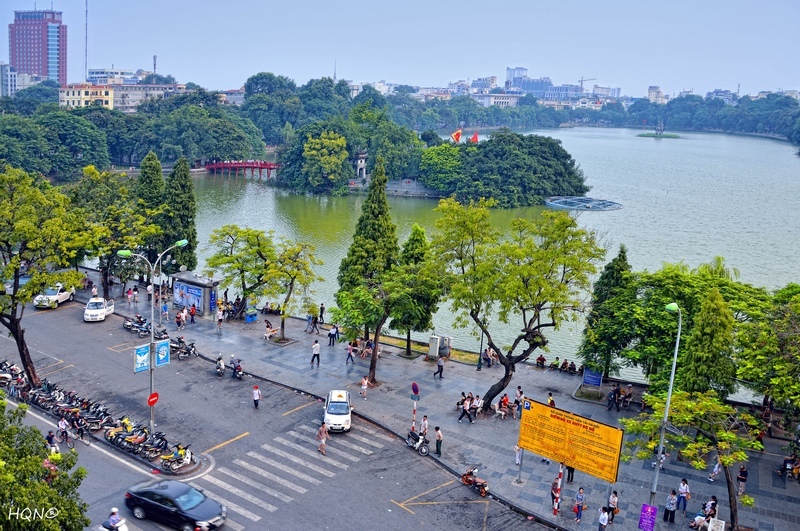 Deputy Minister of Culture, Sports and Tourism Ho Anh Tuan has approved a plan to implement urgent measures to boost trade promotion in some key markets. Accordingly, a programme named “Exciting Viet Nam” will be launched in such promising markets as Japan, the Republic of Korea, Russia, India, Indonesia, Malaysia, Singapore, and Taiwan (China). 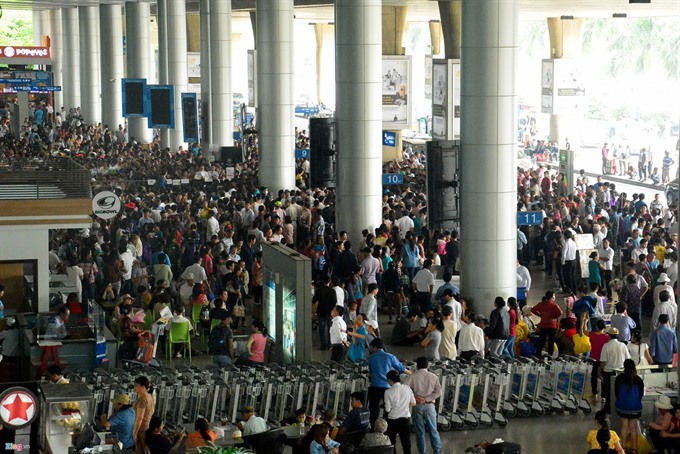 It is expected to introduce Viet Nam to international friends as a safe, friendly and attractive venue. 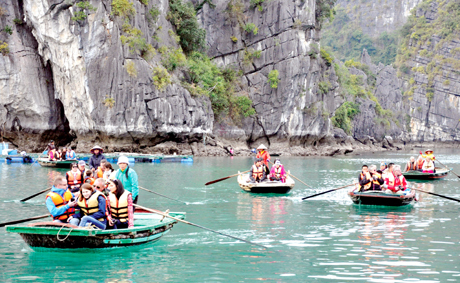 Under the programme, a free tourism package will be provided to foreign tourists from June to September 2014. 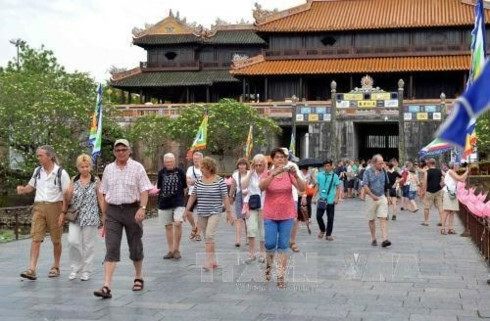 Tours will also organized for representatives from foreign media agencies, travel agents, and businesses to visit a number of Viet Nam’s beautiful places in Ha Noi, Quang Ninh, HCM City, Binh Duong, Dong Nai, and Ba Ria-Vung Tau. 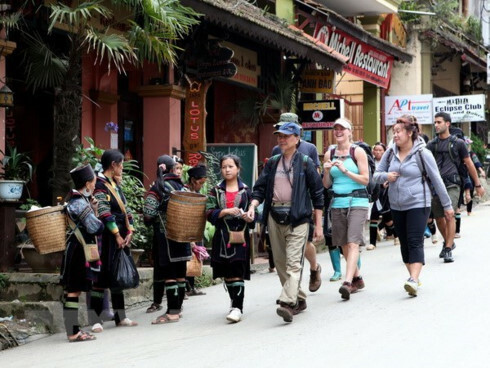 In the framework of “Exciting Viet Nam,” an international tourism trade fair will be held in HCM City, with the participation of international tour operators and farm-trip delegations who want to explore the Vietnamese tourism market.